Welcome to Kitchener Limo Rentals! For outstanding quality, attention to detail, safety and top of the line party rentals, trust no one else, but Kitchener Limo Rentals. We pride ourselves in being the best limo rental service company in the Kitchener, Waterloo and Cambridge areas of Ontario. Let our professional experience prove itself by providing an incredible and exquisite limousine service Kitchener Waterloo locals use regularly. 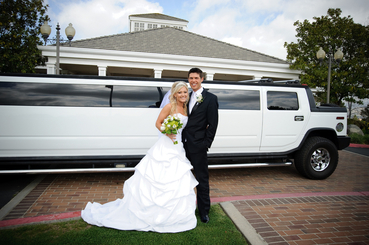 We guarantee nothing but the best, and amazing limo rides to adorn and complement any occasion. Whether you’re in need of bridal party transportation or hosting a corporate event of over fifty of the most influential clients, we can help. We aim for 110% customer satisfaction, and work with our highly trained staff to ensure the process is straightforward and enjoyable for you. Let one of our friendly staff take care of your every transportation need with Kitchener Limo rentals. No other limo company in Kitchener will please you like our superior services. With our vast variety of services, party buses, and fleets, the sky’s the limit. We can cater to large or small number parties, and offer many types of packages including tours, hourly rates, and wedding packages. No event or celebration is too small or large for us to accommodate. Let one of our friendly and knowledgeable customer service staff assist you in arrangements, scheduling, and planning. We offer assistance in recommendations for fine dining and hotel accommodations as well. Tour the beautiful areas of Kitchener, Waterloo, or Cambridge on one of our highly engaging and satisfying tours. We aim to provide the best services at affordable prices and rates. If you’re looking for limo services in Kitchener ON, look no further. You’ve come to the best of the best limo service Kitchener Waterloo locals love! Our superiorly trained Waterloo Limo drivers and staff will satisfy your every need. Allow our VIP services pamper and treat you, loved ones, or business associates like royalty for a night. Designed to create a luxurious and unforgettable experience, partaking in our VIP package and rates are guaranteed to impress. With show stopping transportation facilities, top of the line rentals, and comfortable and detailed limousines, your every want and desire is fulfilled with Kitchener Limo Rentals. Do you want to book a VIP limo Kitchener residents truly desire? We will stop at nothing to give you superior and amazing service. Allow our team members and drivers arrange transportation for your next event. We’ll walk you through the process and can even give phone estimates. Our trained Kitchener Waterloo airport limo staff are adaptable and flexible to meet your every need. We have accommodations for disabled individuals, and ensure comfort and quality for all clients. Our drivers are friendly, knowledgeable, and will provide the essentials to complete your experience. Are you looking for a limo service in Kitchener that can be customized to accommodate any preference. With our highly efficient booking site, you can guarantee to get your dates secured. We pride ourselves in providing excellent customer satisfaction. Allow our staff to help you today. Safety is our number one concern. Our Kitchener Airport limo vehicles are regularly maintained, and undergo rigorous maintenance schedules to ensure your safety. Our drivers also undergo extensive training and criteria to safeguard you and your loved ones. Besides being meticulously trained, our drivers are familiar with city streets and routes, to increase driving efficiency. Our limousines and party buses ride smoothly to ensure an enjoyable traveling experience for clients. With every detail in check, you can trust Kitchener Limo Rentals with your transportation needs. 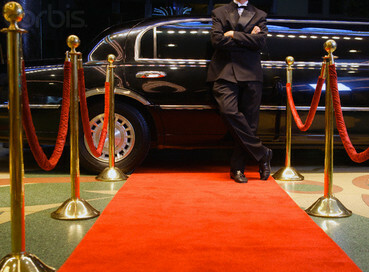 Don’t leave the details to other limousine companies or services. Repeat customers and overall experience is our priority. We value customer feedback and concerns. 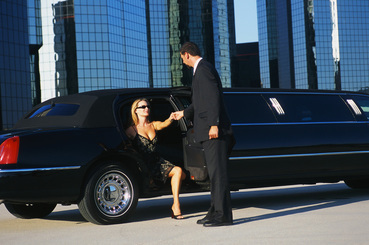 We want to provide the top all-inclusive limo rental Kitchener packages in the area. With our years of experience, our safety regulations, and outstanding drivers and staff, you’ll be satisfied you went with Ontario’s leading limousine rental services. Our exceptional limo party buses are detailed inside and out to impress and meet client’s expectations. Our staff takes great pride in cleaning and restocking supplies. When you step inside one of our limos or party buses, it’s like stepping inside a brand new transportation facility. We provide the extra icing on the cake to life’s most memorable events such as birthdays, weddings, anniversaries, proms, and many more. Leave the stress to us when it comes to picking up and transporting small or large parties. Our transportation facilities can cover a vast variety of events and occasions. Our staff formulates travel routes and times so you don’t have to. Our drivers are trained to plan for detours, traffic, and anything imaginable to keep appropriate arrival and departure times intact. 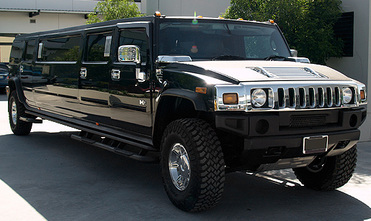 For the best services around, let Kitchener Limo Rentals serve you. We are here to support and transport. It’s a breeze with our superior services, and no detail is too small or overlooked for our professional staff. Nothing says professionalism like Kitchener Limo Rentals. Just from one phone call with our highly trained staff, and you’ll understand why they are one of the fast growing limousine rentals. With our response rates and variety of fleets, you can rest assured, your next event will be covered with Kitchener Limo Service. 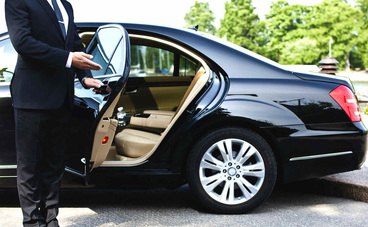 Unlike other limo services, you can rest easy knowing everything is taken care of. Guests will arrive and depart when they should with our services. We can meet the demands of any client, and offer affordability to warrant repeat customers. With our amazing rates, you can enjoy a night on the town in one of our vehicles without having a real reason to celebrate. 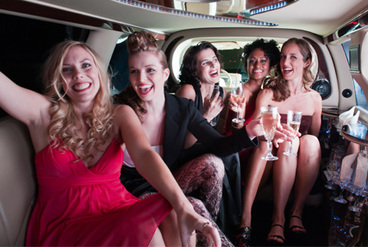 Pamper yourself, your business associates, and loved ones with Kitchener Limo Rentals. We aim to please. Contact Us Today For Limo Services Kitchener Counts On! Call or reserve transportation for your next event with the limo service Waterloo Ontario business always use by calling 226-241-9927 or filling out the information form on your screen with details regarding your limousine needs! Leave the rest to us, and we will contact you as soon as possible with the very best solution for you and your party! 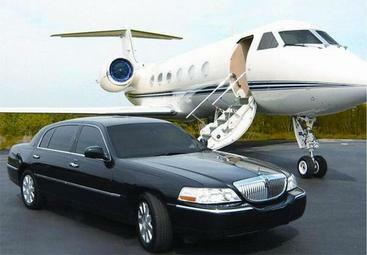 ​Reserve the luxury limo Waterloo families all attempt to book first; contact us to confirm the price and availability.